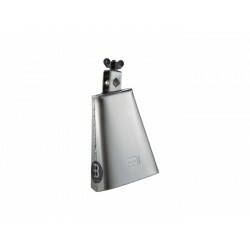 Handheld Cowbell 4 1/2" The unique feature of the MEINL Handheld Models is a wide and comfortable grip. 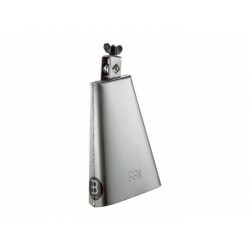 Ideal for street percussion. 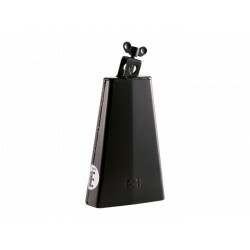 Headliner® Series Cowbell 8" Made from black powder coated steel, the MEINL Headliner® Series Cowbells produce a cutting and sharp sound. Whether used in a percussion setup or in a drum set configuration, they always add a special flavour to your groove. 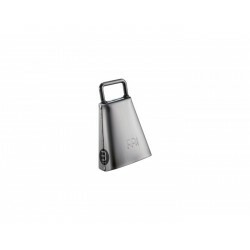 Cowbell 6 1/4" The pitch of this cowell form a diatonic scale which make it easy to use multiple bell cominations in any setting.